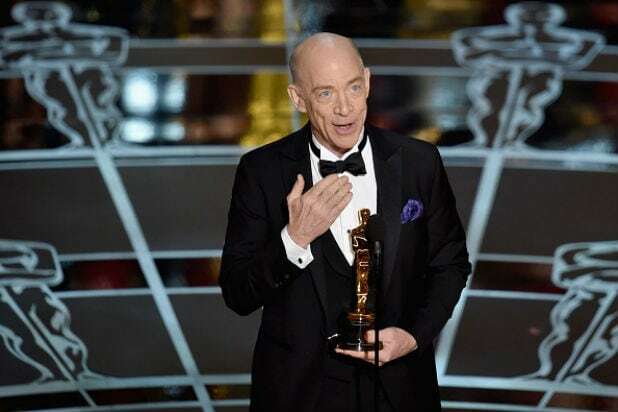 The 87th Academy Awards pulled in 36.6 million total viewers on Sunday night — 6.4 million fewer from 2014’s 10-year high, comparing fast nationals to fast nationals. In final numbers, 2014’s Oscars rose to 43.7 million viewers, which was 7.1 million more viewers than last night’s show can currently boast. Sunday’s telecast hit a six-year low in total viewers. These Oscars received a 10.8 rating in the advertiser-sought 18-49 demographic, based on Nielsen’s fast national ratings. As per usual, the show was TV’s top entertainment telecast overall since last year’s Academy Awards, which took place on March 2. ABC’s “Oscar’s Red Carpet Live” got 24.3 million viewers from 8:00 – 8:30 p.m. ET, the half-hour leading into the ceremony. Its first 30-minutes had 13.7 million viewers on average. Click here for the rest of Sunday night’s fast national numbers and here for the awards show’s metered market household and local people meter ratings. 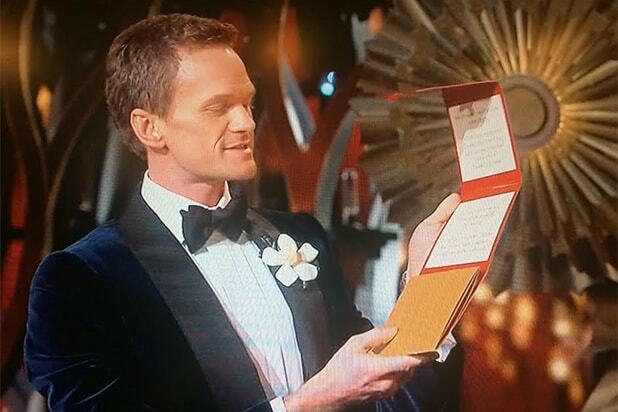 Last night, Neil Patrick Harris hosted the broadcast as “Birdman” swooped in to take Best Picture. In 2014, Ellen DeGeneres hosted the hit show when “12 Years a Slave” scored the night’s top trophy. A sluggish 2014 box office, late-running telecast and shortage of standout moments likely caused year-to-year tune-in drop.